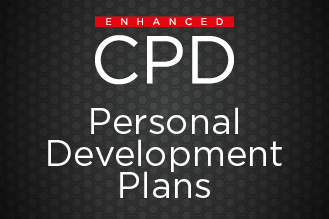 Our Enhanced CPD package is uniquely designed to cover ALL of your CPD for an entire year. A must–read clinical journal for aesthetic dentists or those considering entering the dynamic field of cosmetic dentistry. Subscribe to CPD Dentistry and take the stress out of earning verifiable CPD hours like 1000′s of other dentists. Technicians! At last an easy, affordable and reliable way of picking up your annual CPD requirements and covering your core subjects. Dentistry Scotland is a powerful guide to everything going on in the Scottish dental market with a vibrant mix of news and clinical information. Ireland’s major dental title, we endeavour to distribute to every dentist across Southern and Northern Ireland. Laboratory is a must-read title for all quality minded UK dental technicians and laboratory owners. 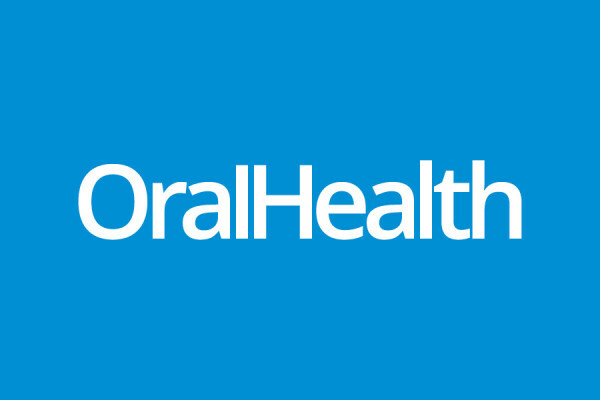 Orthodontic Practice is the latest addition to FMC’s leading stable of dental publications. A supplement to dentistry magazine and caters for all newly-qualified clinicians, as well as those in their final year of study of FT placement.